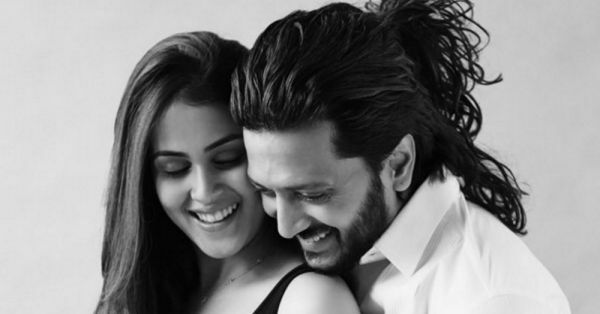 Genelia & Riteish's New Baby Announcement Is Just The CUTEST! Aww! 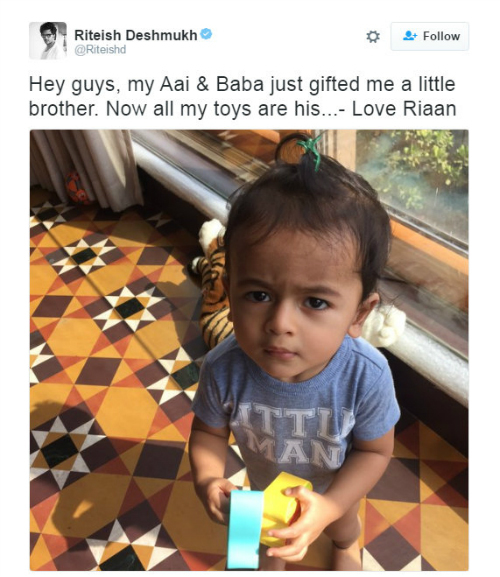 Isn't this the most adorable picture of the two? 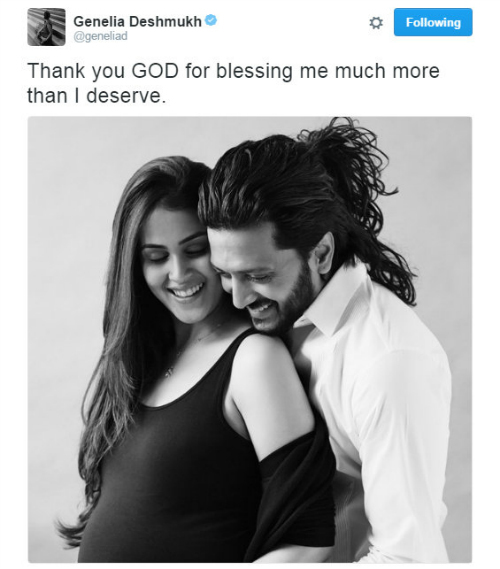 Congratulations Genelia & Riteish!